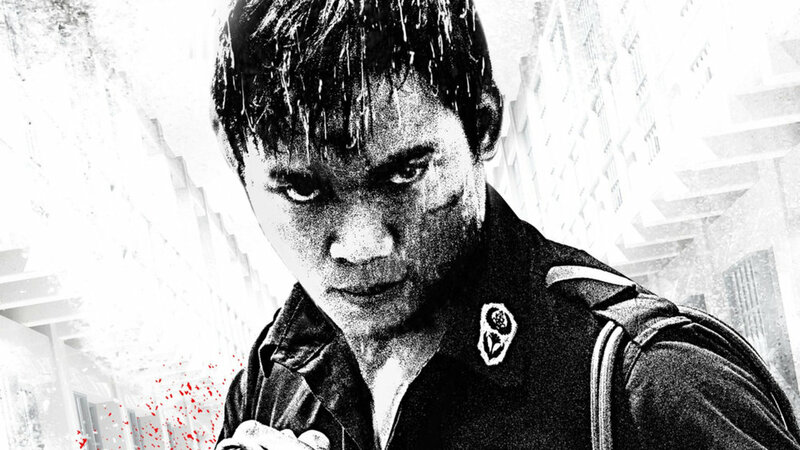 As always, I like to seek out the newest and best martial arts films from around the world but unfortunately, the truly high quality ones are few and far between. For every Raid 2 or Ip Man, there are a dozen others like Wolf Warrior or The Protector 2. The latest martial arts movie I got a hold of is the 2015 Hong Kong action thriller SPL 2: A Time for Consequences, released this year in the United States under the title Kill Zone 2.